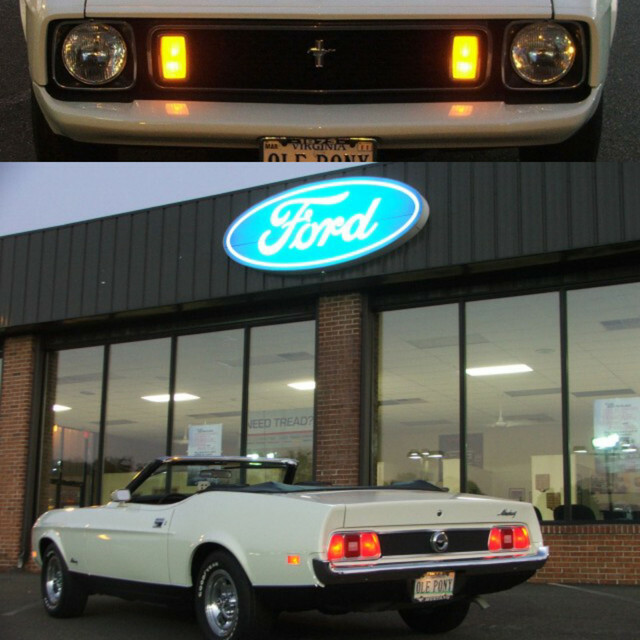 For 8 months I have tried to find a forum specific to this era of Mustang, but to avail....until now!! I am so glad I found this site, its got so much information I don't even know where to start. Thought the floor pans were still good, boy was I wrong. Welcome to the forums! Glad to have you aboard! Looks like a great start with the coupe! Keep us posted! Welcome glad to have you with us.. I'm glad you found the site! It looks like your coupe is in pretty original condition. Did you find any pieces of build sheets under the carpet or seats? Welcome, glad that you did not give up your search till you found us. It looks like you have a very nice starting canvas. Welcome to the forum, good looking project! Are you going to replace the floorpans yourself? Are they good enough to just patch them? Where to start with this forum? Just jump right in! Good looking coupe you've got there!